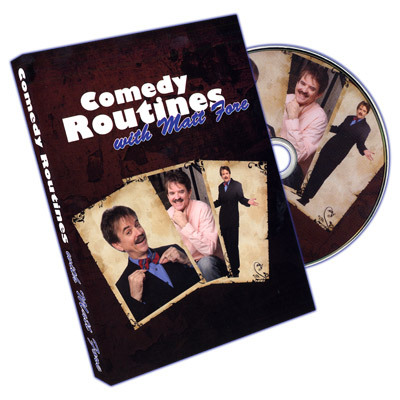 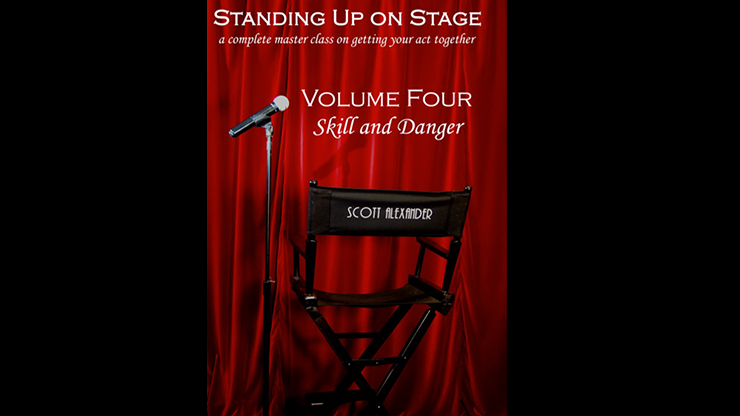 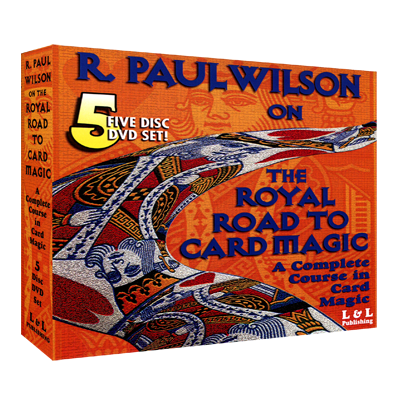 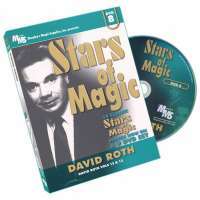 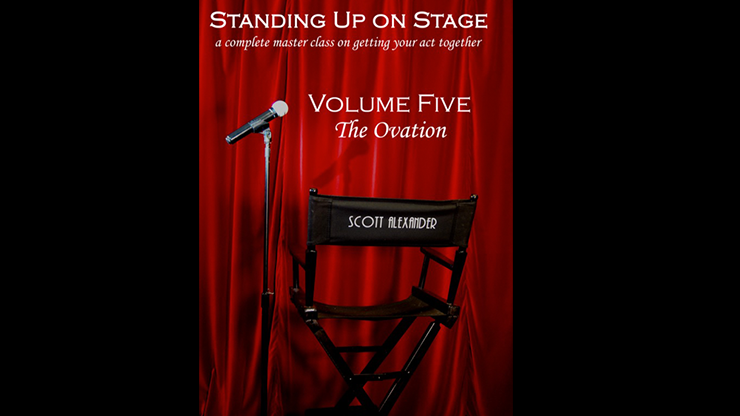 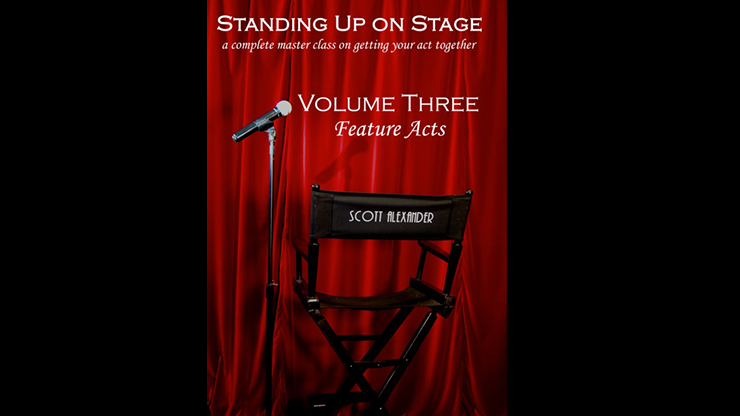 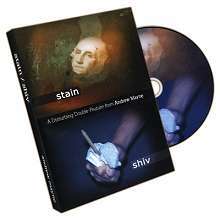 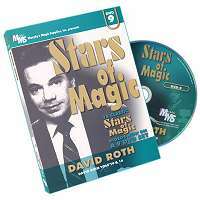 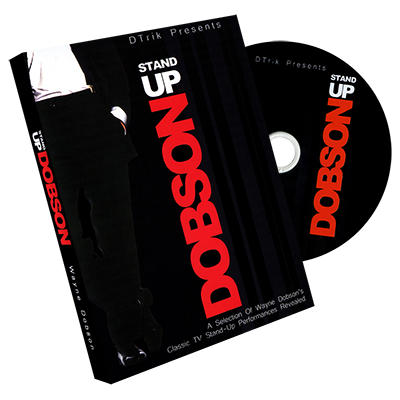 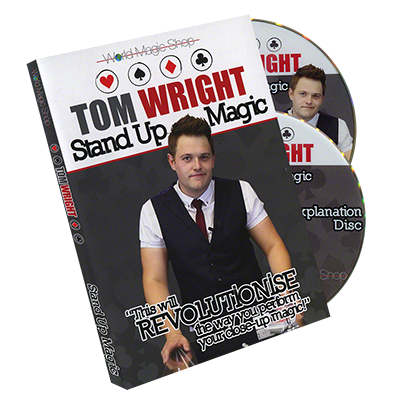 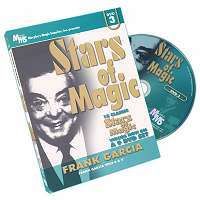 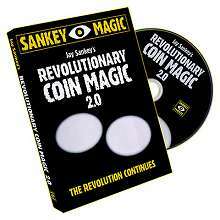 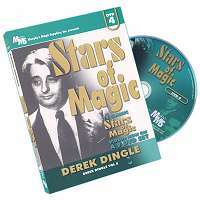 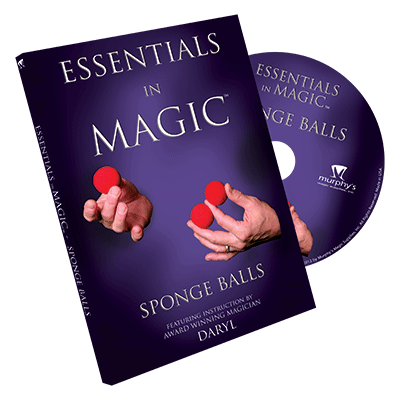 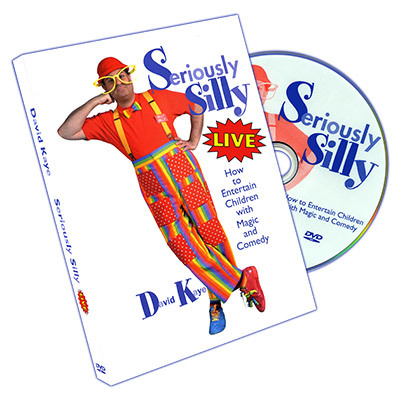 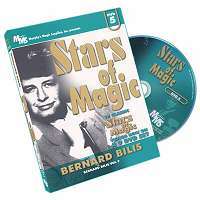 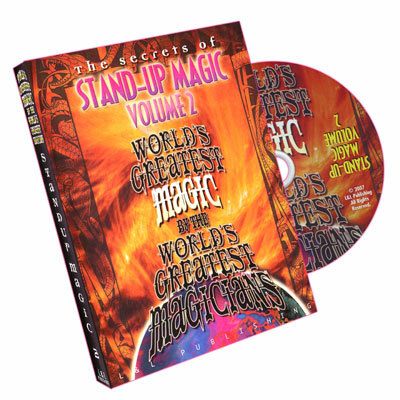 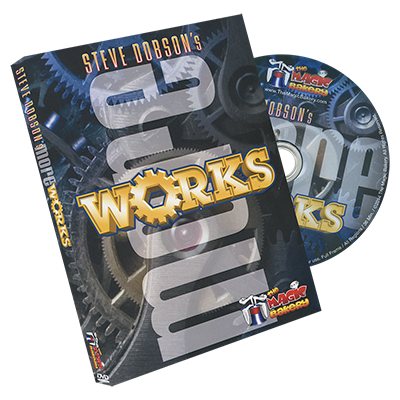 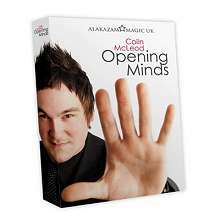 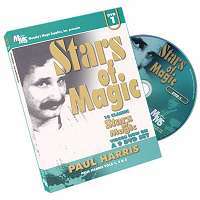 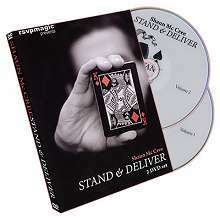 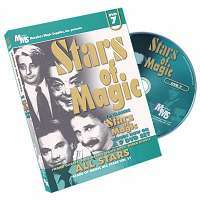 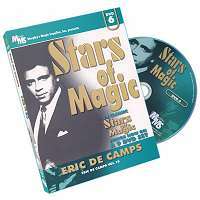 This DVD will change the way you perform close up magic. 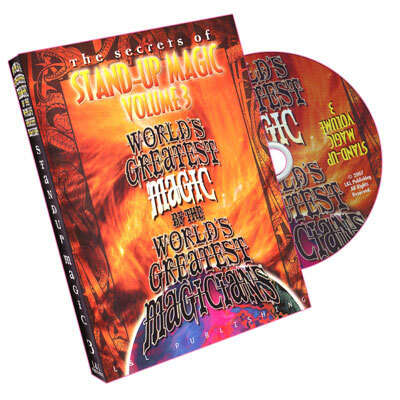 Respected as one of magic's all-time best performers, this tape has something for everyone. 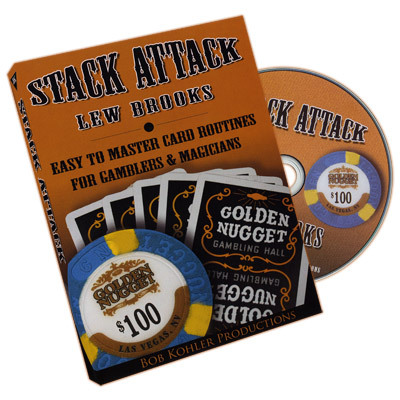 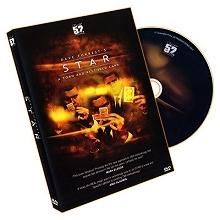 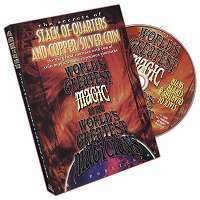 65 minute DVD of solid magic that's a guaranteed blockbuster! 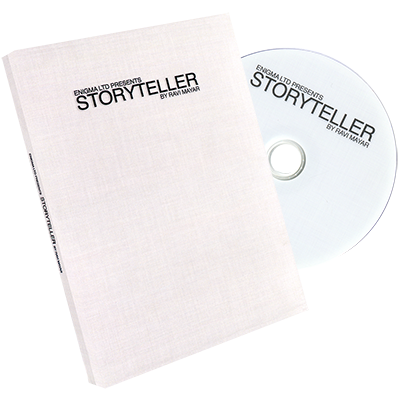 ... GET READY FOR STORYTELLER.